Showing 31 articles from December 28, 2016. 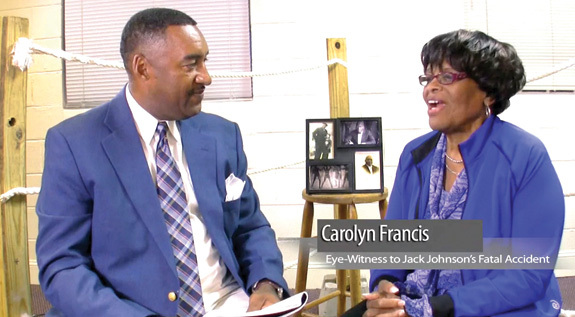 FRANKLINTON -- In a documentary about his life, legendary filmmaker Ken Burns noted that at one time, Jack Johnson was the most famous and the most notorious African-American on Earth. Johnson, whose life inspired Burns' PBS documentary, Unforgivable Blackness: The Rise and Fall of Jack Johnson, won the title in 1908. His life was highlighted by being the first African American heavyweight boxing champion. LAKE ROYALE -- At most social gatherings, folks cozy up to those they know best, finding a familiar face to gravitate toward. 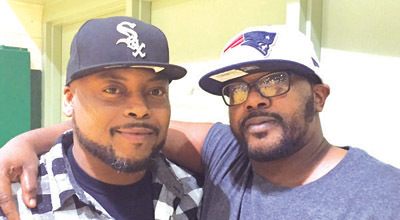 Organizers of a Kwanzaa celebration that took place at the Lake's clubhouse on Monday afternoon wanted to make sure that task would be much easier in the future. 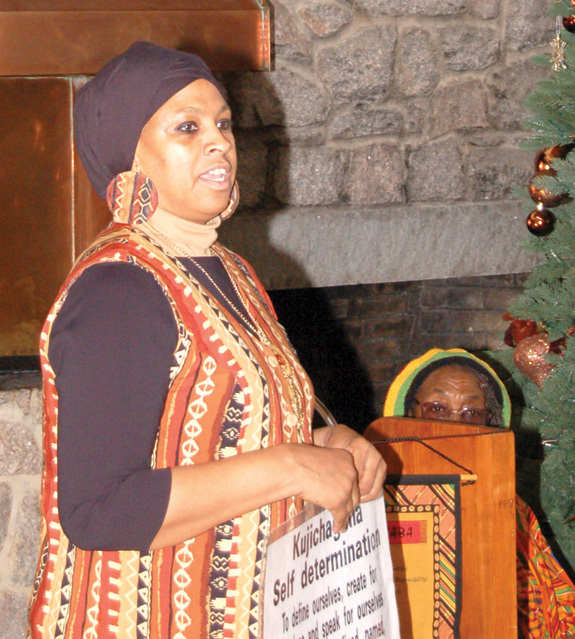 One of the first things Ruby Elmore did as an organizer was to make sure people who didn't know each other ahead of time sat at unfamiliar tables, using the first day of the seven-day holiday to celebrate Umoja, or unity. LOUISBURG -- The State Highway Patrol was investigating the cause of an accident that saw a tanker tumble to its side, spilling fertilizer and a small amount of diesel fuel. 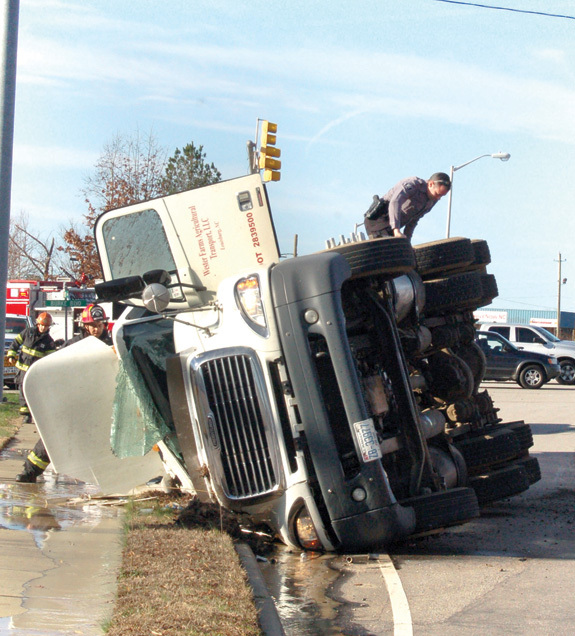 Complete details regarding the wreck were not available at press time, but the driver of the truck was transported from the scene and did not appear to have life-threatening injuries. Remember way back in elementary school when you got caught doing something stupid and tried to blame someone else? C'mon now, we all did it. You got caught -- and your "reason" was that you were just doing what little Johnny or little Susie did first. But that excuse never worked, especially with teachers. 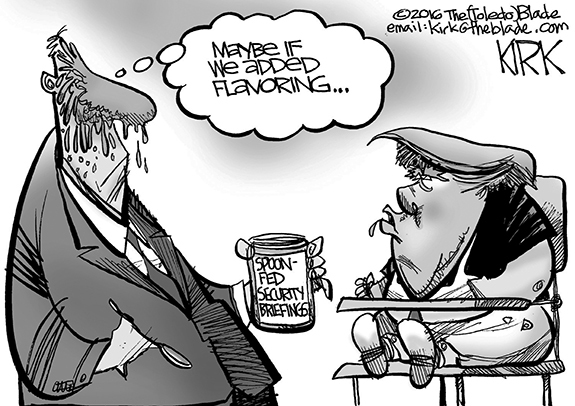 And if you had teachers for parents like I did, you were really in the soup. It's almost 2017, but before we speculate about what the new year may hold, it's fitting to give 2016 a brief send-off into the pages of history. Regardless of your political affiliation -- even if you don't have a political affiliation -- 2016 will go down as a unique year in politics. At the national level, the events of the year will give pundits something to talk about for years. Authors are undoubtedly sharpening their pencils in anticipation of all they can write about the election and the circumstances surrounding it. At the beginning of every week, I generally send out the same texts. And I make the same phone call. I check with all of the municipal police departments and the sheriff's office to find out if they responded to anything "newsworthy" over the weekend because, contrary to popular belief, I do not sleep with a police scanner as my pillow. Today's is my last op-ed column for this newspaper. I have moved to an adjacent county and am looking forward to turning at least one of my "writing projects" into a book in 2017. Over the last few years I have had the privilege of coming to you every week on these pages. Occasionally, I've had the opportunity to say good things about a lot of the people I have met in Franklin County. HENDERSON -- Billy Joyner Moss, 80, of 715 New Bethel Church Road, Henderson, NC (in the Epsom Community) died Tuesday, December 27, 2016 at his home. Born in Franklin County, he was the son of the late Roy Fletcher and Grace Stainback Moss. Bunn's Omar Rosa was one of the performers at the Tiger Holiday Classic Wrestling Tournament, which was held last week at Chapel Hill High School in Orange County. 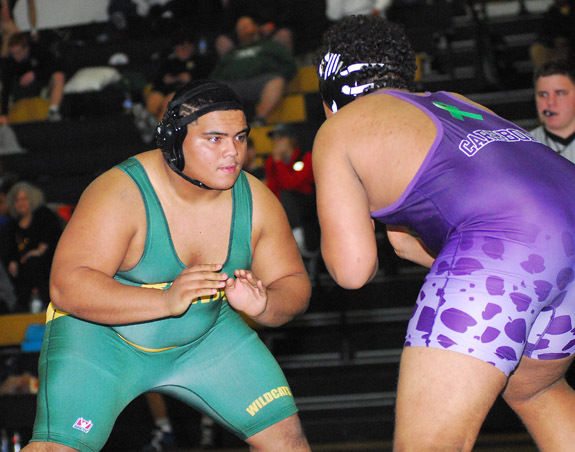 Rosa competed in the heavyweight classification. CHAPEL HILL -- Bunn High School's wrestling program has never backed away from a challenge -- a long-time trend that continued last week with an appearance at the high-powered Tiger Holiday Classic at Chapel Hill High School in Orange County. The Tiger Classic is one of the area's top prep mat tournaments and featured a strong field this time around with 44 talented squads. BUNN -- Bunn used a dose of strategy to stay within striking distance of Louisburg during the first half of last Wednesday's county rivalry boys basketball showdown at the Bunn Dome. 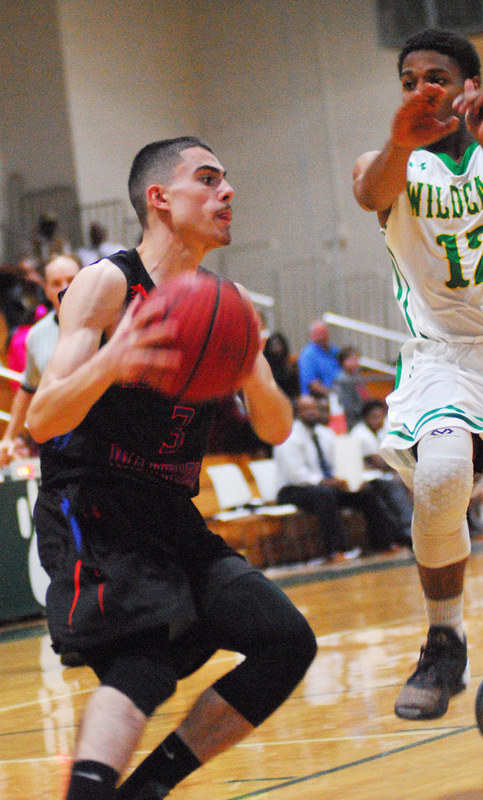 But Louisburg countered those moves with some adjustments of its own at halftime, and the result was a strong second half that catapulted the Warriors to a 63-41 decision over the Wildcats. Kaylee Saunders (with ball) scores inside for the Louisburg Lady Warriors during last Wednesday night's non-conference road victory at Bunn in Franklin County girls high school basketball action. 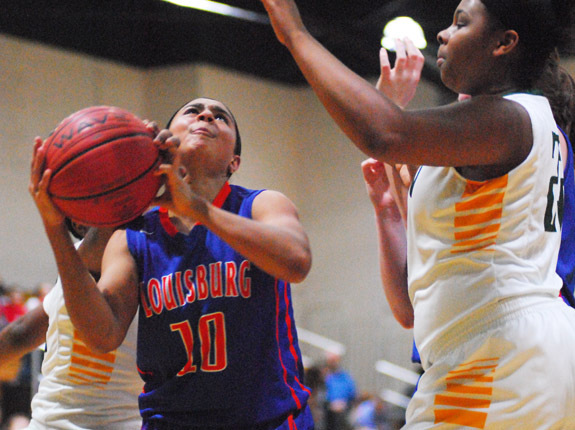 BUNN -- Louisburg experienced a long victory drought against Bunn in girls basketball action before breaking through earlier this month with a last-second triumph over the Ladycats in a game that was played at Louisburg College's Taylor Center. Just to prove that wasn't a fluke, the Lady Warriors stopped Bunn again last Wednesday, this time by a more convincing margin at the Bunn Dome. 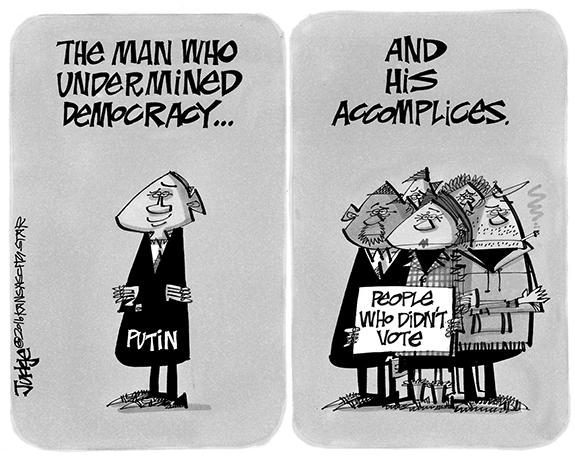 WILLIAMSON'S WORLD. 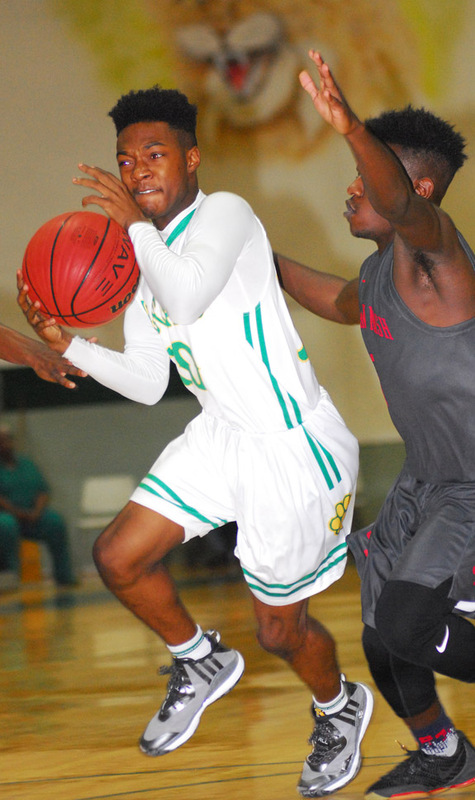 Bunn High School's Jaylan Williamson drives into the paint during Tuesday night's tournament game against rival Southern Nash. BUNN -- It's been said that the best teams, regardless of the sport, succeed by taking on the identity of their coach. That's the case at Southern Nash, where the Firebirds -- the defending Big East Conference Tournament champions -- are small in size but big in heart, just like head coach Robbie Kennedy. 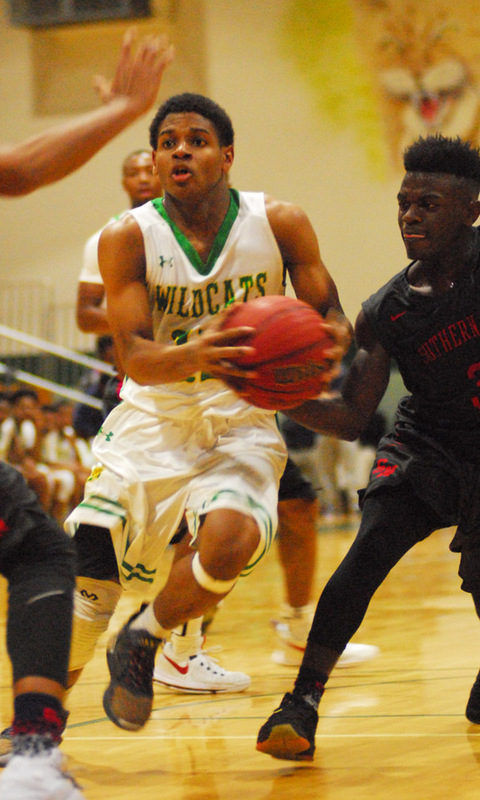 Southern Nash uses its speed and athleticism to overcome its height deficit, and those intangibles were in play during Tuesday's victory over host Bunn in the opening round of the eight-team Bunn Boys Basketball Christmas Tournament at the Bunn Dome. 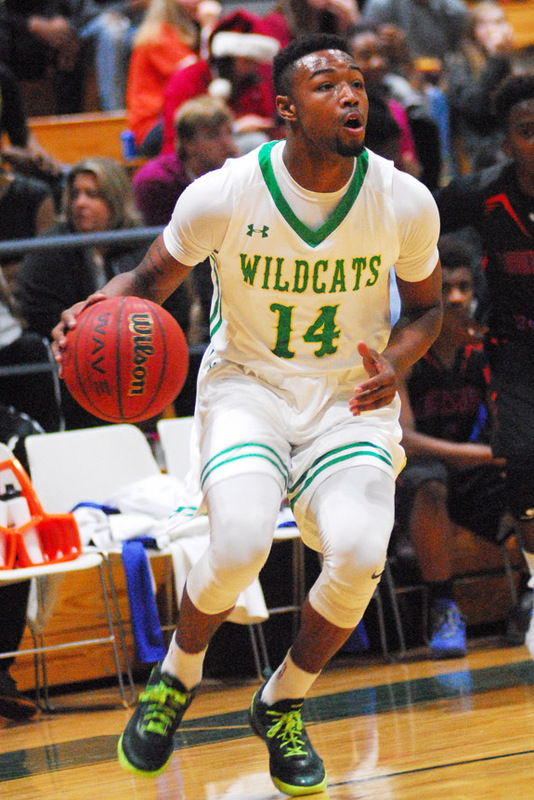 BUNN -- Northern Nash had hopes for a strong overall finish at the annual Bunn Boys Basketball Christmas Tournament, but that aspiration was shot down by the Wake Forest Cougars. 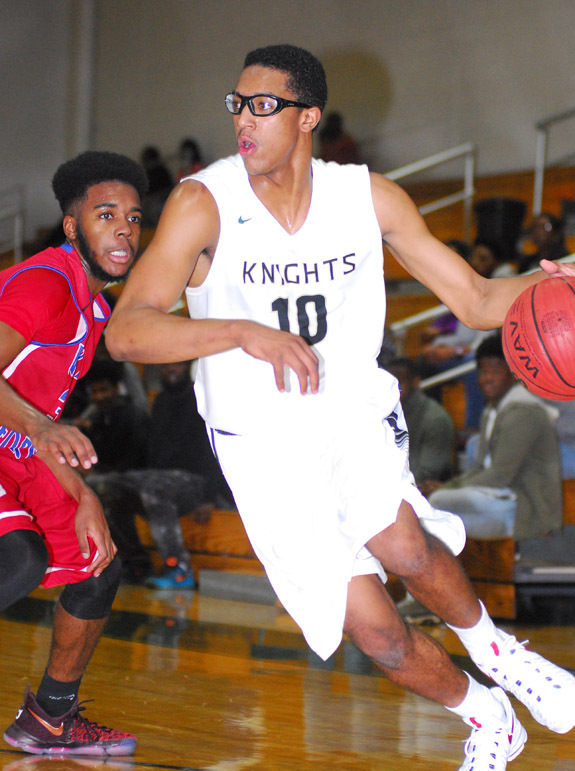 Hot-shooting Wake Forest poured in 13 trifectas, and that would prove to be an unlucky number for the Knights as the Cougars rolled to a 75-60 triumph over NN in first-round tourney action Tuesday afternoon at the Bunn Dome in Franklin County. RALEIGH -- The 67th Annual Raleigh Hot Stove League Baseball Banquet is scheduled for January 24 at the McKimmon Center on the campus of North Carolina State University in Raleigh. Festivities will begin with a silent auction at 5:15 p.m., with dinner to follow at 6 p.m.
Several area diamond dignitaries will be honored. HENDERSON -- Vance-Granville Community College now has an official student Cheerleading squad. The new "Vanguard Spirit" cheerleaders made their debut at the first VGCC Vanguards men's basketball game of the 2016-17 season, on Nov. 7 in Henderson. The group, an outgrowth of the "Vanguard Spirit" Pep Squad that performed at VGCC basketball games in 2015 and 2016, is coached by Tina Ragland, who works as the testing administrator at the college. Louisburg High School's Andreas Wilson (with ball) had another huge offensive game for the Warriors during last Wednesday night's road victory against rival Bunn. 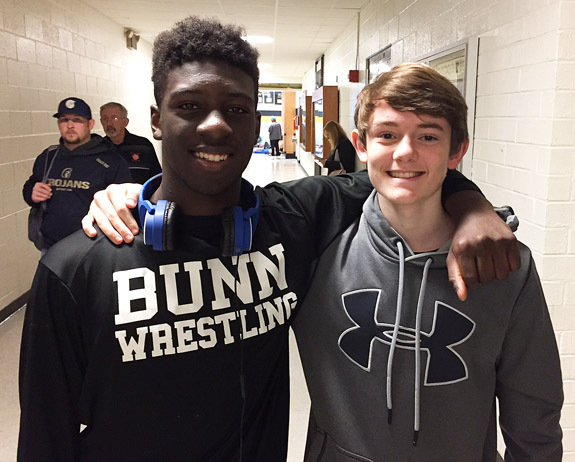 (L to R) Jalen Kelly and Sam Kagarise were among Bunn High School's competitors at the annual Chapel Hill Tiger Holiday Classic Wrestling Tournament, which was held last week at Chapel Hill High School in Orange County. Bunn's Victor Dunston (with ball) avoids a Southern Nash defender during Tuesday's action at the Bunn Christmas Basketball Tournament. 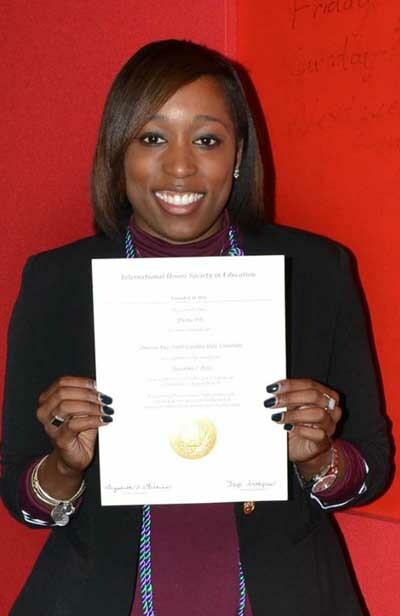 International Honor Society in Education, Kappa Delta Pi, certified that Sheena Denise Pitt of Zebulon was initiated into Omicron Rho at North Carolina State University. Kappa Delta Pi encourages high professional, intellectual and personal standards and recognizes outstanding contribution to education. Sheena is the daughter of Dennis and Ada Pitt of Zebulon. She is a 2010 graduate of Bunn High School, 2014 graduate of Peace College and will be receiving her Masters of Education degree from North Carolina State University in May of 2017. MUTUAL AID. Sheriff's deputies assisted Santa Claus through the office's Shop with a Sheriff campaign last week. Above, Dep. B. Strickland and Santa Claus step into the picture to help, from left, Trevon Culliver, Anaya Lewis and Kiana Lewis track down gifts. MUTUAL AID. Sheriff's deputies assisted Santa Claus through the office's Shop with a Sheriff campaign last week. 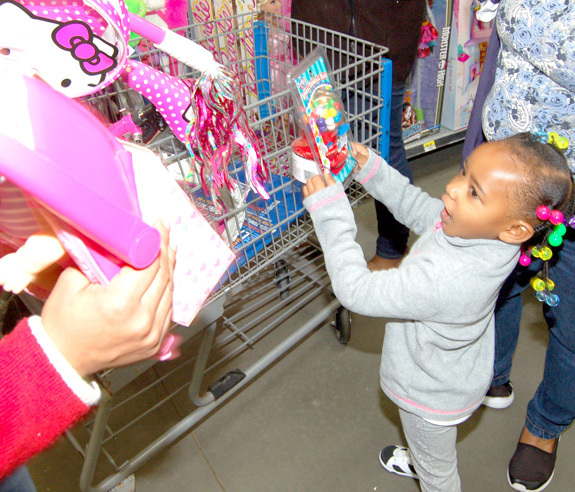 Above, Alyrieah Foster, 4, gets her hands on just the right gift. MUTUAL AID. 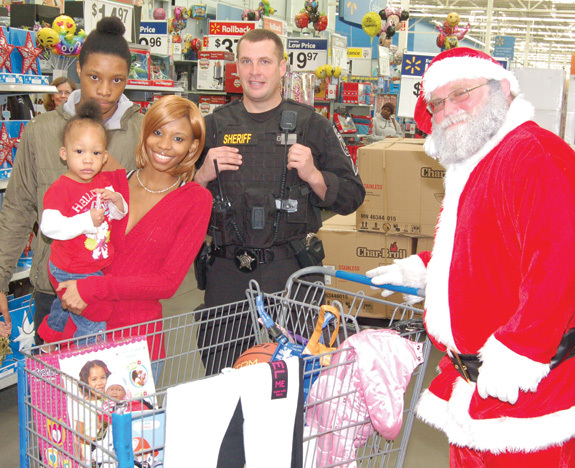 Sheriff's deputies assisted Santa Claus through the office's Shop with a Sheriff campaign last week. 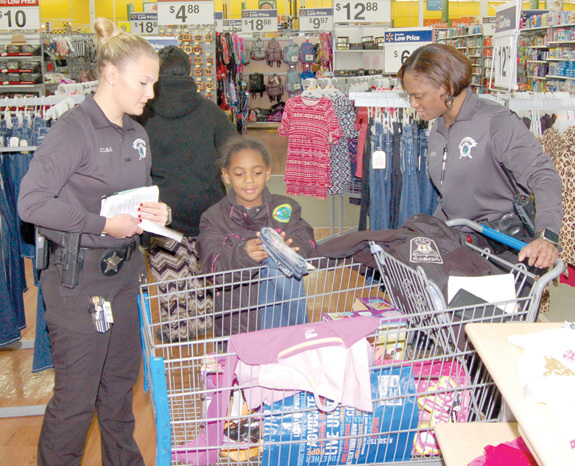 Above, from left, forensics Deputies Candice Pegram and Rhonda Coyne help D'Naisah Richardson fill her cart with just the right gifts for Christmas. RALEIGH -- A Youngsville area man whom police say forced his way into a Raleigh home and was bashed with a piece of firewood is slated to appear in court next month. According to reports, authorities allege Matthew L. Bergstedt, 27, of Darius Pearce Road, kicked in a door and forced his way into a former girlfriend's apartment on Monday. Piney Grove United Methodist Church held their first Holiday Craft Bazaar in December. There were handmade craft items for sale as well as several vendors on site, as well as a bake sale, food and a raffle. Pictured above is the vendor Sweet Country Bodyworks, selling homemade soaps, lotions and oils. 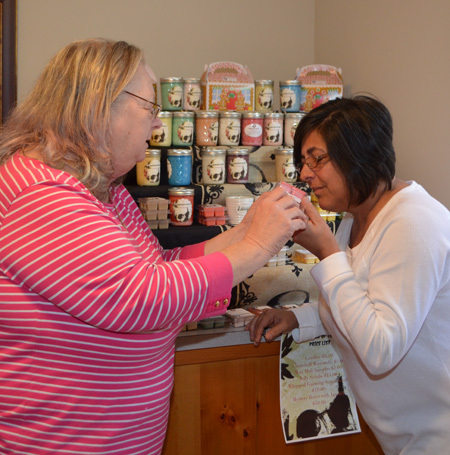 Pictured with their products are owners Christina Nielsen (left) and Angela Murray. LOUISBURG -- The case against a Franklinton man charged in a New Year's eve murder almost three years ago has a court session scheduled next month. How the matter proceeds against Joey Kearney, though, will be determined by a medical evaluation. During an August status conference on the county's murder cases, defense attorney Buzzy Gardner requested that Kearney undergo a mental evaluation. The results of that evaluation could determine whether Kearney stands trial or not, or when the matter gets scheduled for trial. WHITE LEVEL -- Fire crews responded to an early morning blaze on Wednesday that reduced an old school building to a pile of bricks. According to county emergency management staff, the White Level Fire Department responded to a fire call at the intersection of Bartholomew and White Level roads to find a structure on fire. Firefighters said the building was once the old White Level School. 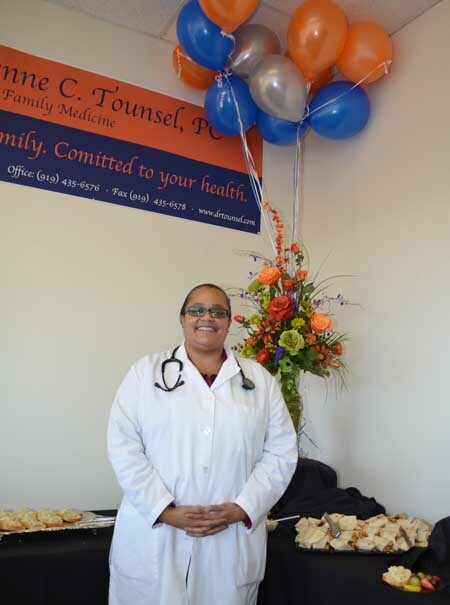 Dr. Adrienne C. Tounsel, MD, MRO, recently held her grand opening and ribbon-cutting sponsored by the Greater Franklin County Chamber of Commerce. 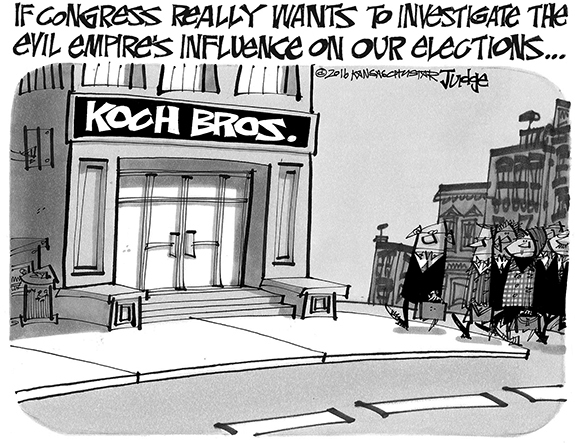 Her office is located at 3386 U.S. Hwy. 1 in Franklinton. Dr. Tounsel is a board certified family medicine physician who attended medical school at Wayne State University, in Detroit, Mich. While in medical school, she was inducted into the Arnold P. Gold Honor Society, a national honor society that honors senior medical students, residents, and physician teachers who have demonstrated excellence in clinical care, leadership, compassion and dedication to service.